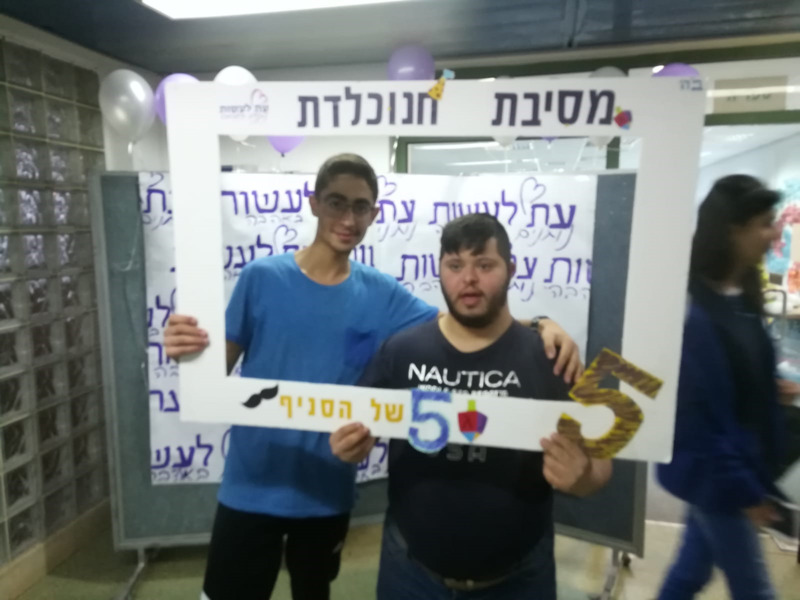 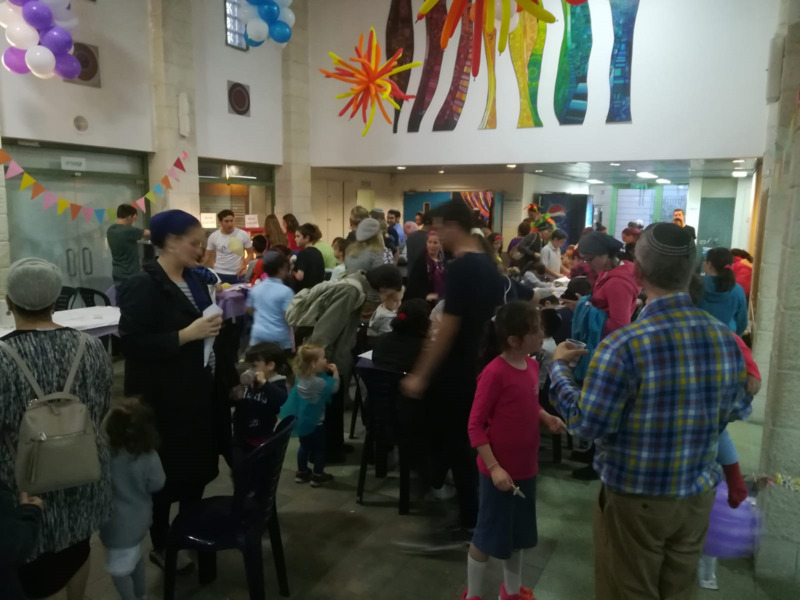 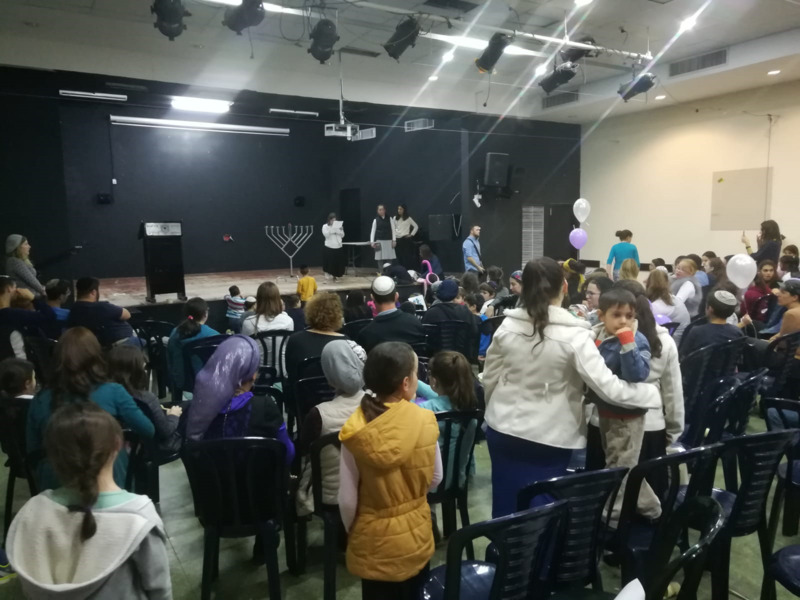 On Dec. 3rd we celebrated both the first light of Hanukkah and the Beit Shemesh branch 5th Birthday! 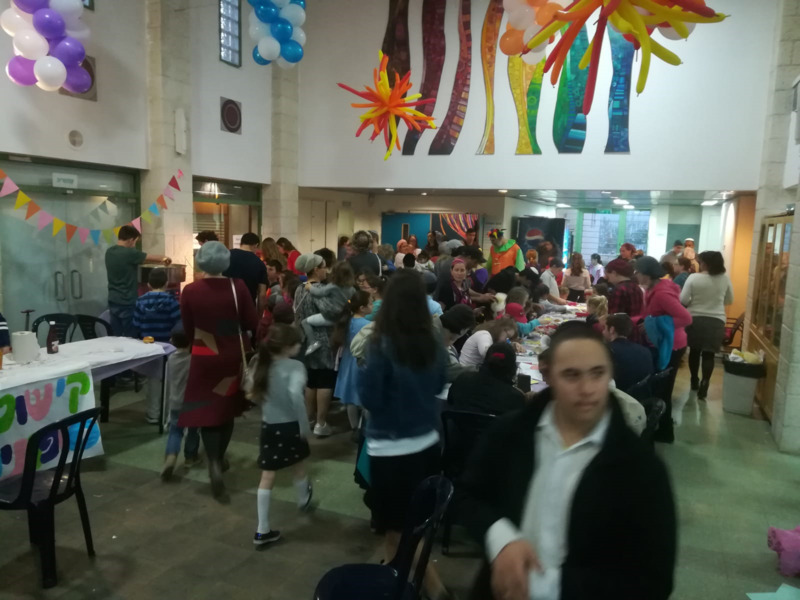 About 120 people came to celebrate with us: volunteers, special children and there families and other guests. 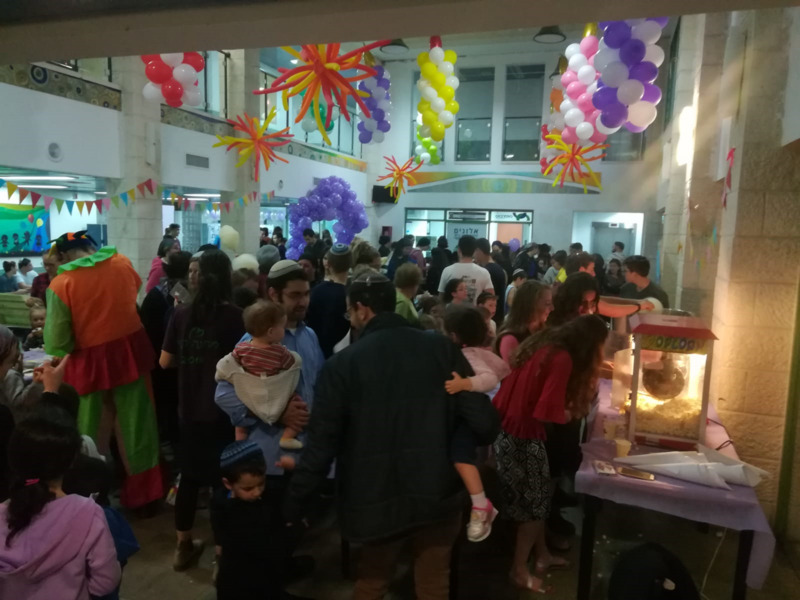 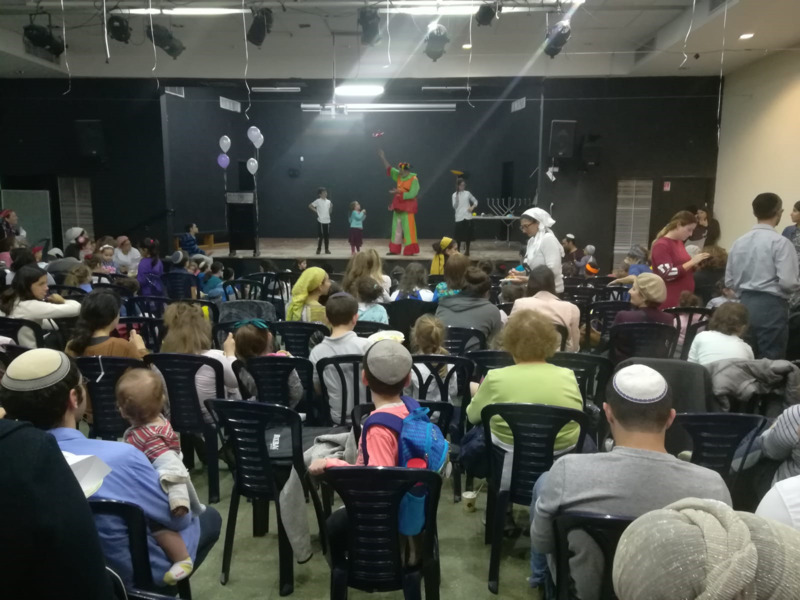 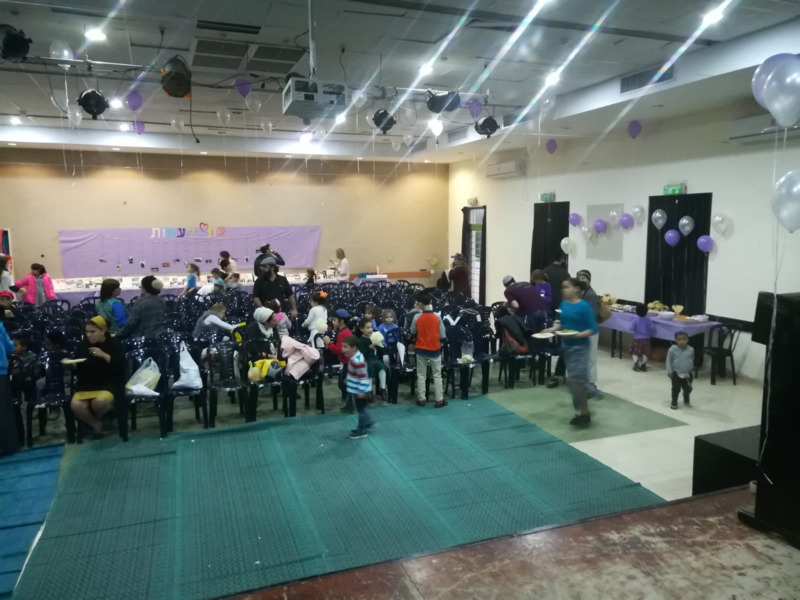 The cecbration took place in Gvanim Youth Center in Beit Shemesh.